Vasudevan is a graduate of Cardiff University’s international journalism masters degree course. He has covered business news for publications such as International Business Times, Benar News and The New Indian Express. He also regularly writes for the Global Government Forum. 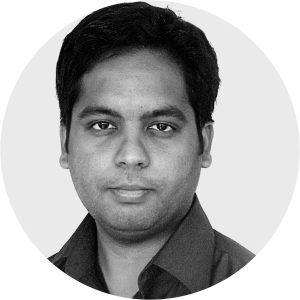 Vasudevan is a reporter contributing to our briefings sections, covering e-cigarette issues in India.